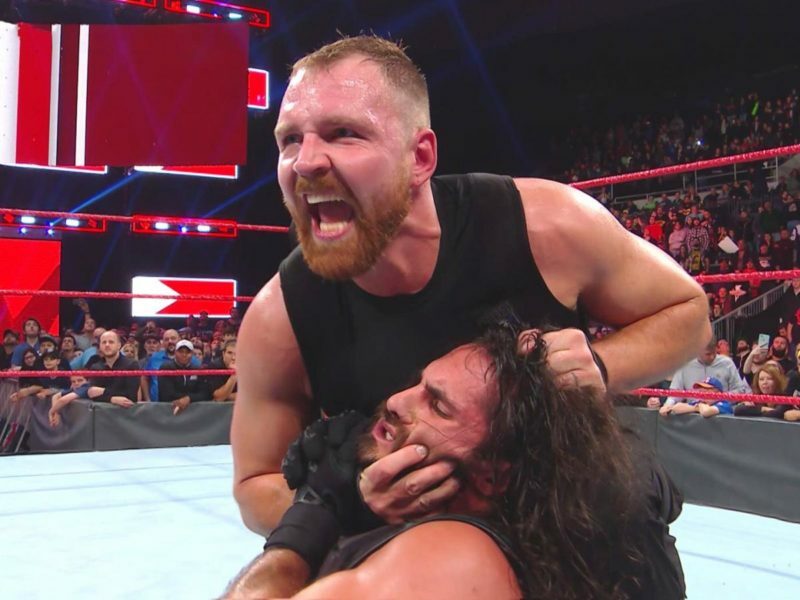 This match between one of the best wrestlers of all-time and one of the largest-looming powerhouses is still one of the most talked-about from this card. Take a closer look at women’s wrestling in the Attitude Era, where women in the WWF got opportunities to be badass but were also relegated to eye candy. 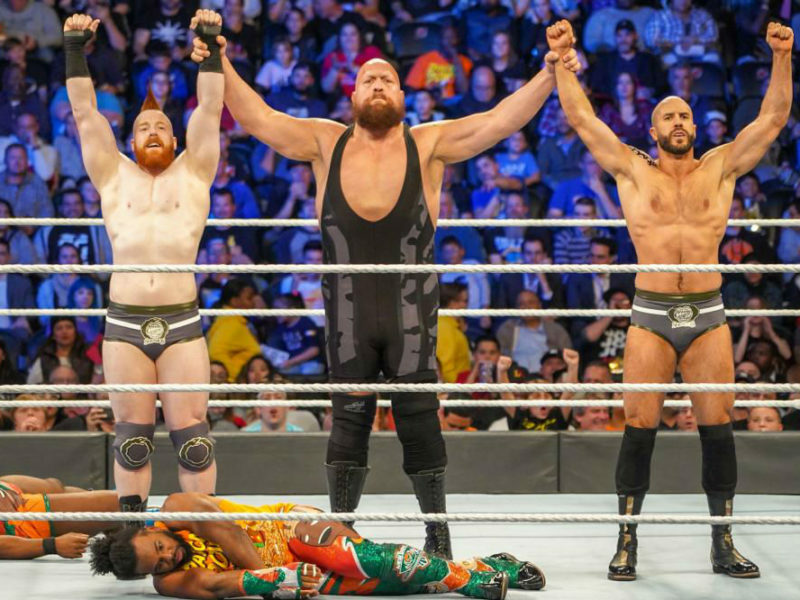 Days before WWE’s Evolution pay-per-view, RAW Women’s Champion Ronda Rousey and her challenger Nikki Bella made their match official. 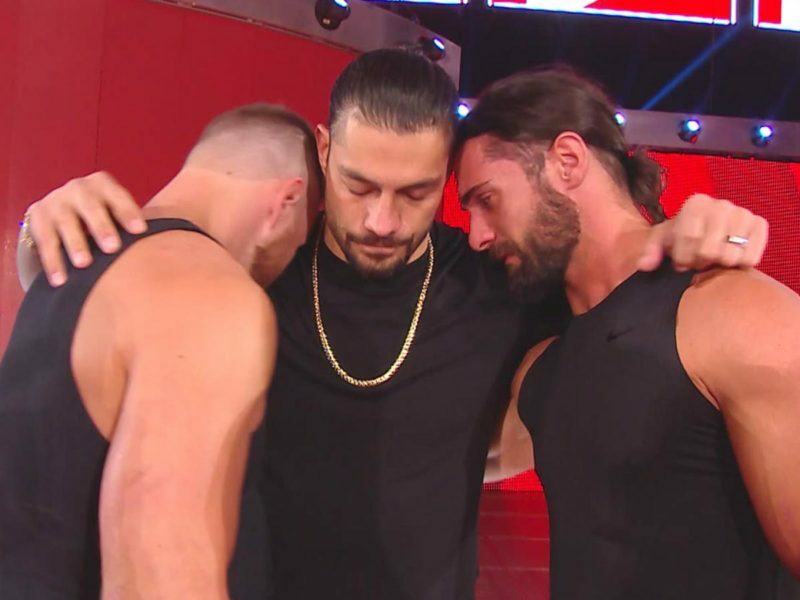 In an unexpected and heartbreaking turn of events, Universal Champion Roman Reigns relinquished his championship on RAW & revealed his fight with leukemia. 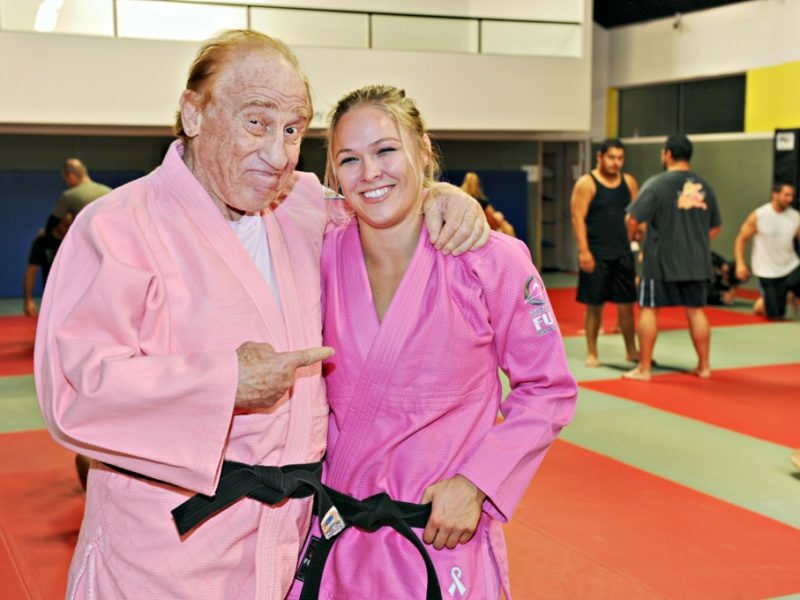 ‘Judo’ Gene LeBell is one of the most important figures in martial arts and wrestling history. 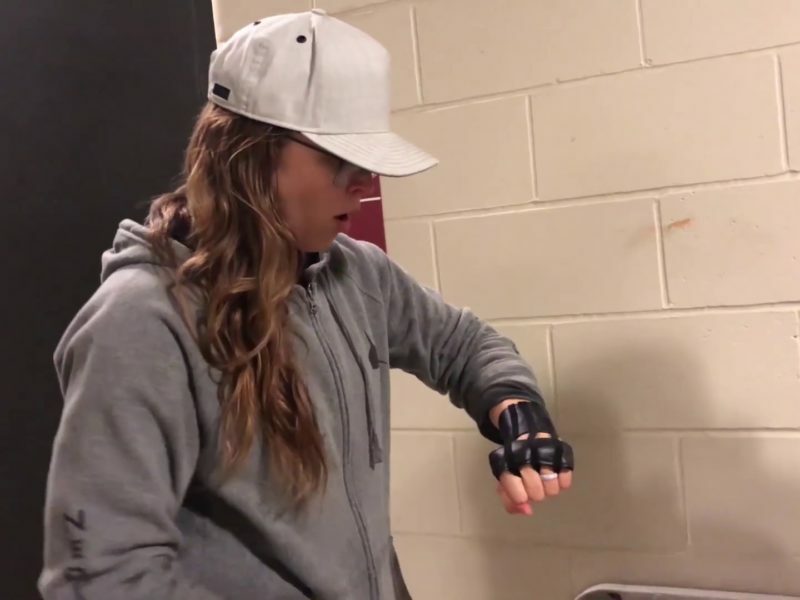 We visit him in Part Two of this deep dive for RondaRousey.com. Leading up to Evolution, the Wrestler of the Week is Nikki Bella, who went from a staple of the Divas era to dominant in-ring competitor and reality TV success.